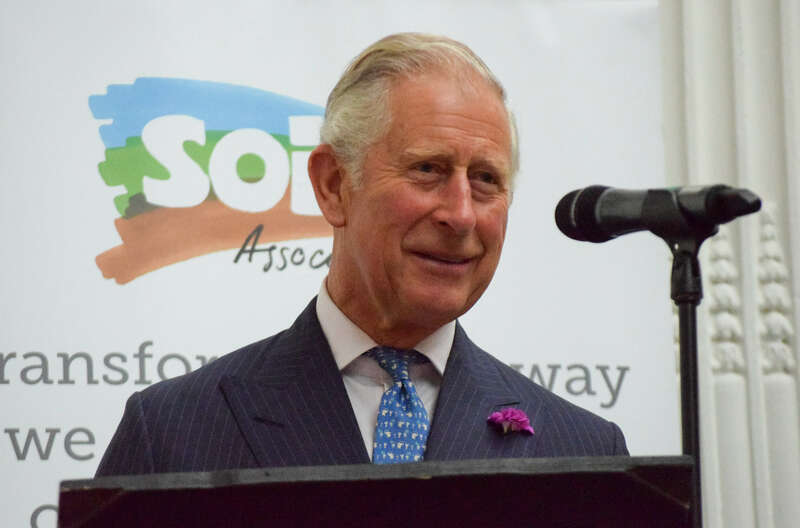 Working with the Soil Association, ZiaBia's summer challenge was a royal affair and an event to celebrate 70 years of the organic movement. 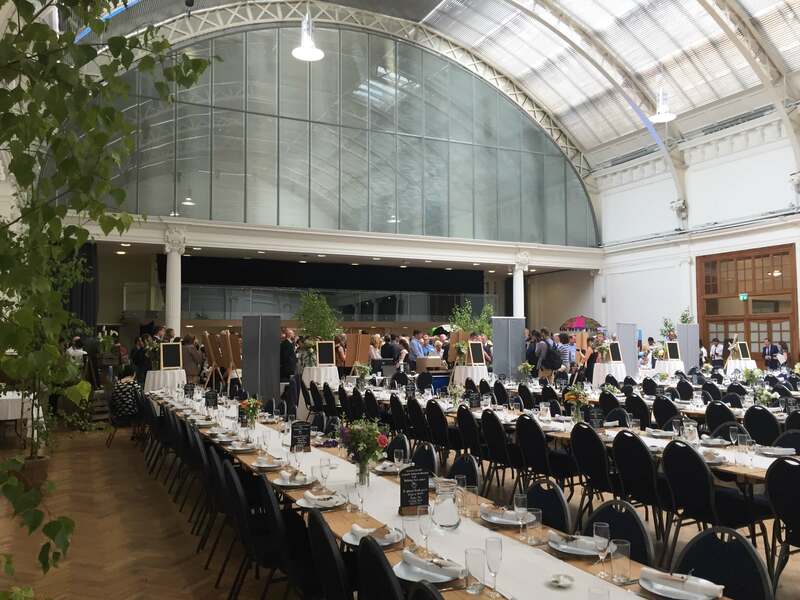 The venue chosen was the Royal Horticultural Halls in London. Opened in 1904, the Halls have a rich history and host a variety of events from weddings, fashion shows, concerts, Question Time and Formula One launches. We worked with Vicky and Debbie on a Royal event in London which included creating a foody street festival with live music in addition to a sit down organic lunch for 300 guests - with the added complication that the event had to be delivered on a tight budget and in an extremely short timescale. This event to celebrate and highlight everything organic, began with a street style festival where guests had the opportunity to visit stands to learn more about the Soil Associates work and meet Organic Partners. Informative stands included the Innovative Farmers, who were set up to find solutions to practical farming problems, such as using fewer chemicals and testing more sustainable animal feeds. Also present were Food for Life, aiming to get more nutritious organic food into schools, care homes and hospitals. 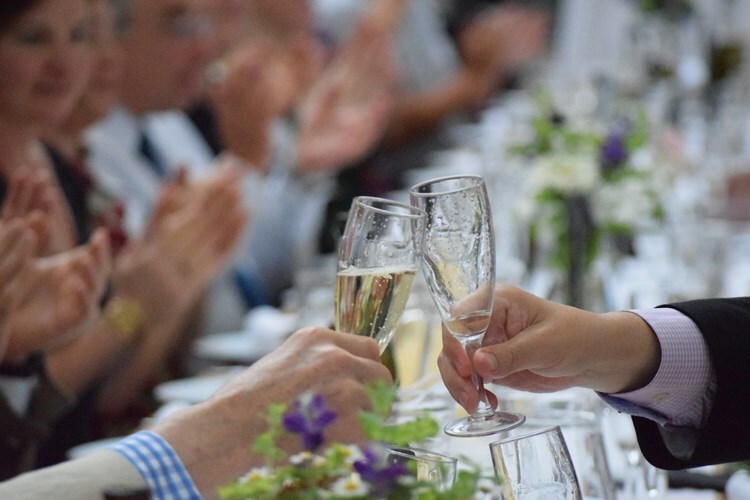 Notable organisations attending and supporting the event included one of the leaders in the field, the Waitrose Duchy programme who provide their customers with the best British organic food along with Yeo Valley and Percol Coffee. 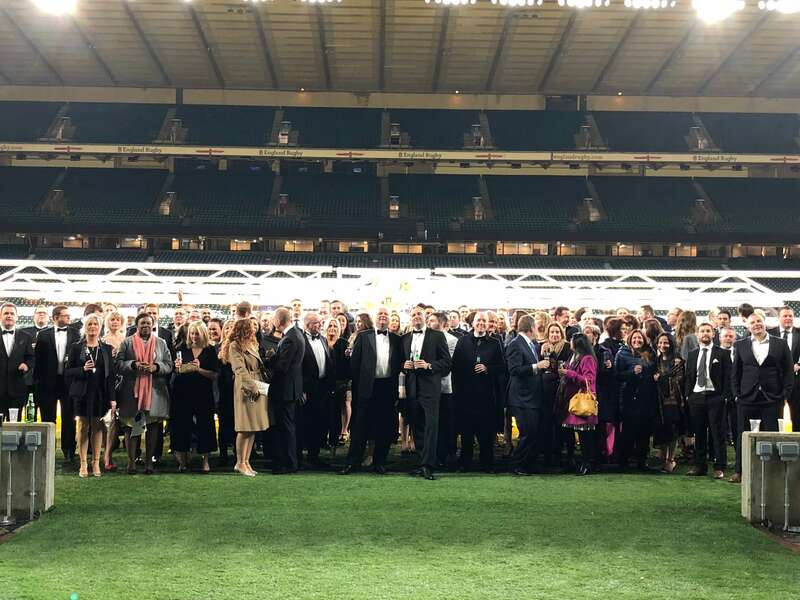 The event was attended by a raft of celebrities including Hugh Fearnley-Whittingstall, Monty Don and the Royal Patron of the Soil Association since 1999, HRH the Prince of Wales. 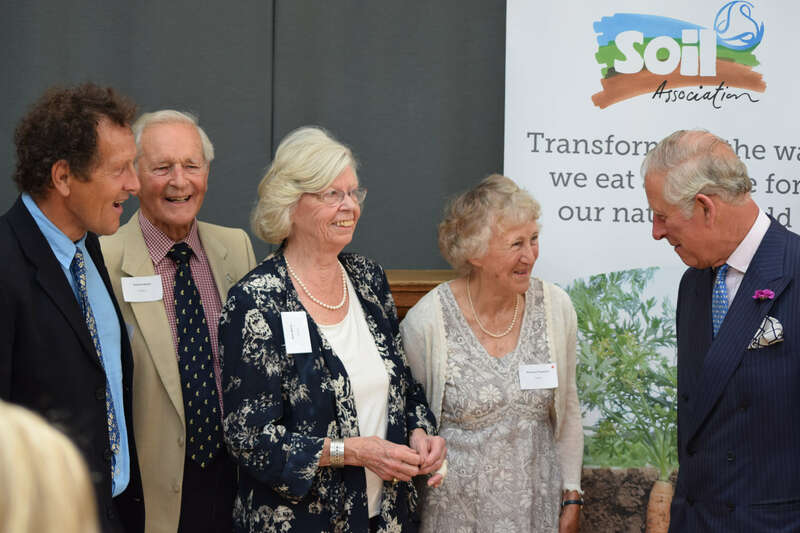 The seated lunch was organic and presented in an informal family style service, this was along side speeches by Helen Browning, CEO of the Soil Association and the HRH the Prince of Wales. Vicky and Debbie had incredible attention to detail, were very good at coming up with concept and decoration ideas and were a pleasure to work with. They were also brilliant at getting stuck in to help deliver the event on the day and were not afraid of getting their hands dirty! I would heartily recommend ZiaBia and hope to be working with them again before long. ZiaBia were excited to be asked to support to create the look and feel of the festival - to ensure a relaxed and classic contemporary environment was created using natural and organic products. As part of the brainstorming process, a shopping list of suggestions were discussed and implemented. 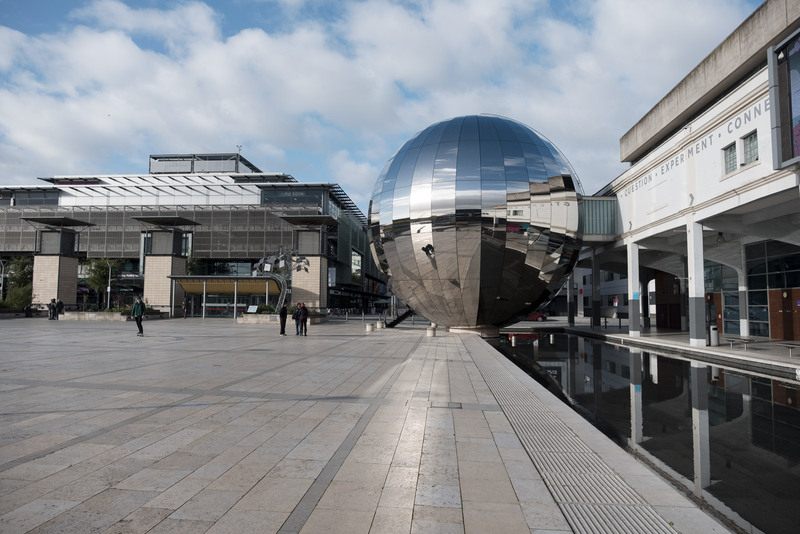 ZiaBia were also challenged to manage the Partner Exhibition space within the street festival, which involved stringent health and safety documentation and delivery and collection requirements, all within a short timescale - to ensure logistically the event ran and was set up on time. Set up was compared to a military operation with just a three hour window to do this, including all security aspects due to our Royal guest. ZiaBia again showed their planning skills - the proof is in the pudding though and all was meticulously planned ahead of time, and all ran like clockwork. The highlight of the event was the award given to HRH the Prince of Wales for a lifetime commitment for services to organic farming. Another year, another Sales Kick Off for Elavon. We were extremely proud to be asked for the fourth year in a row to organise this annual residential conference. 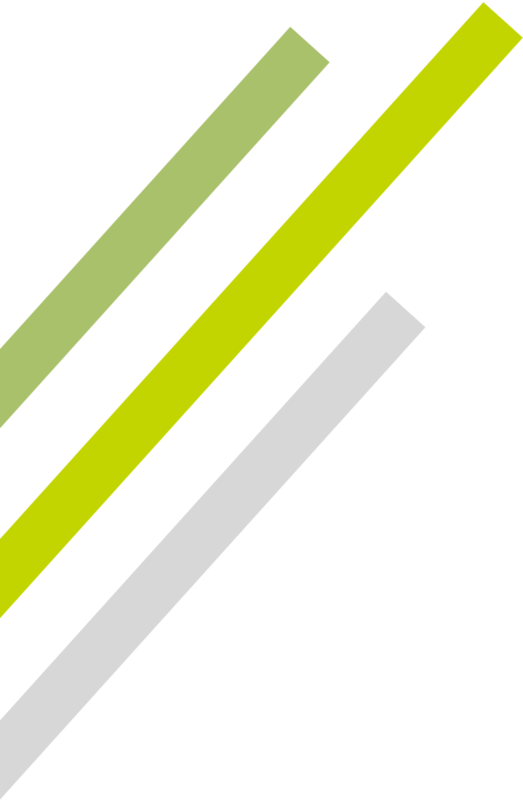 Peerfest is an annual national event, started in 2013 and supported by Mind - the Mental Health Charity. Mind provide advice and support to empower anyone experiencing a mental health problem. 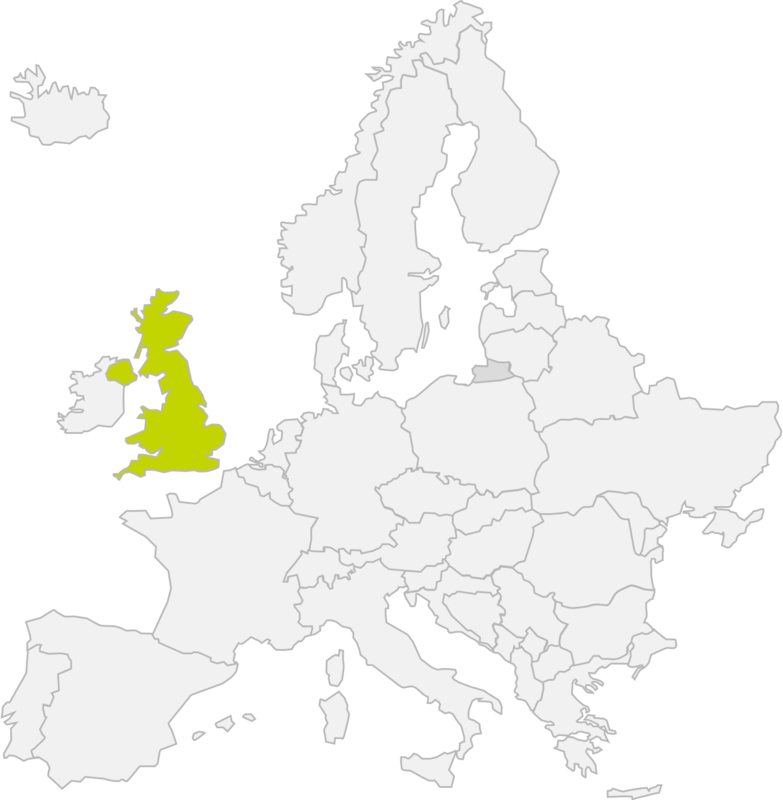 They also campaign to improve services, raise awareness and promote understanding of mental health, in England and Wales.